New Delhi: The government has asked struggling state-owned telecommunication company BSNL to look at all options, from a revival plan to disinvestment and even closure, as it looks to tackle the bleeding at India’s largest loss-making PSU. 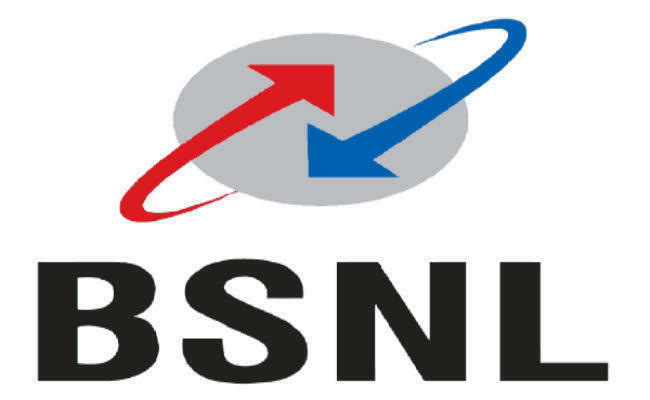 The direction to the company – which had accumulated losses of Rs 31,287 crore at the end of 2017-18 – was given following a meeting of top BSNL officials with telecom secretary Aruna Sundararajan, Times of India, quoting sources reported. BSNL chairman Anupam Shrivastava made a presentation to the telecom secretary, where he gave details about the company’s financial health, its accumulated losses, the impact on business following the entry of Reliance Jio, and possible voluntary retirement scheme (VRS) and early retirement plans for employees, the report said. Interestingly, the government – while looking at revival options – also asked the company about an analysis if its business was shut down. BSNL was asked to submit “comparative analysis of all options available with the government, i.e. strategic disinvestment of BSNL, closure or revival with financial support”, sources said. BSNL also suggested monetisation of the company’s large land-bank and buildings holding, which is estimated to be worth Rs 15,000 crore. It said this could be done over the next two-to-three years by the department of investment and public asset management (DIPAM).